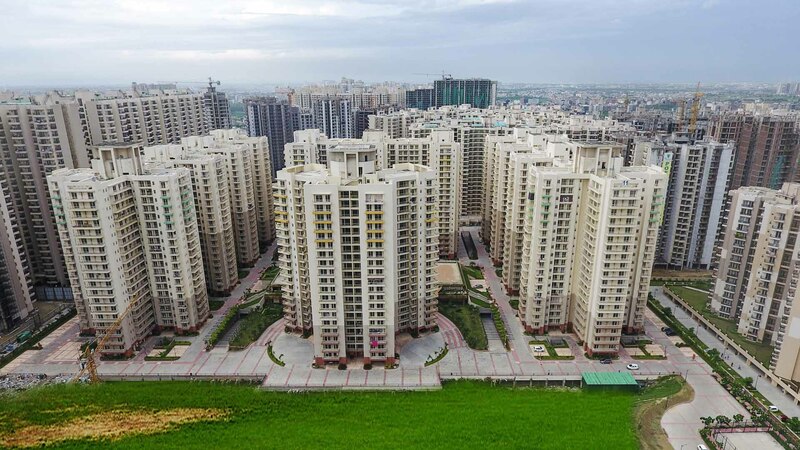 Built Up Area : 50 lakhs Sq. 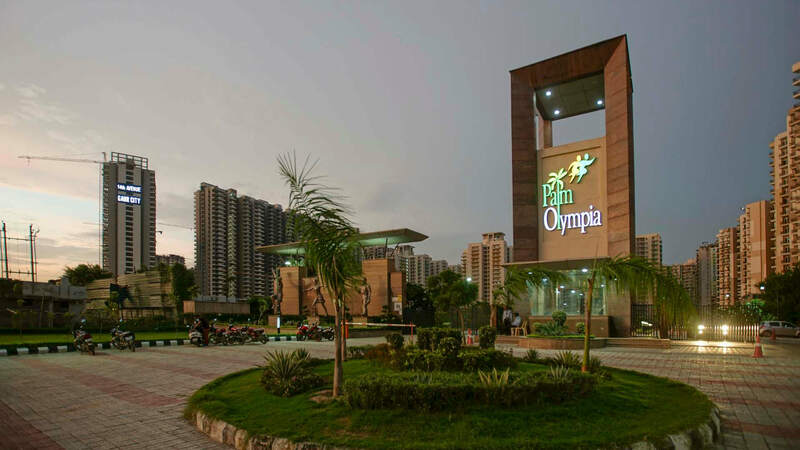 Ft.
Sheltered away from the bustle of the city amidst 25 acres of lush landscaped greenery, Palm Olympia is located in suburban NCR- Noida Extension. 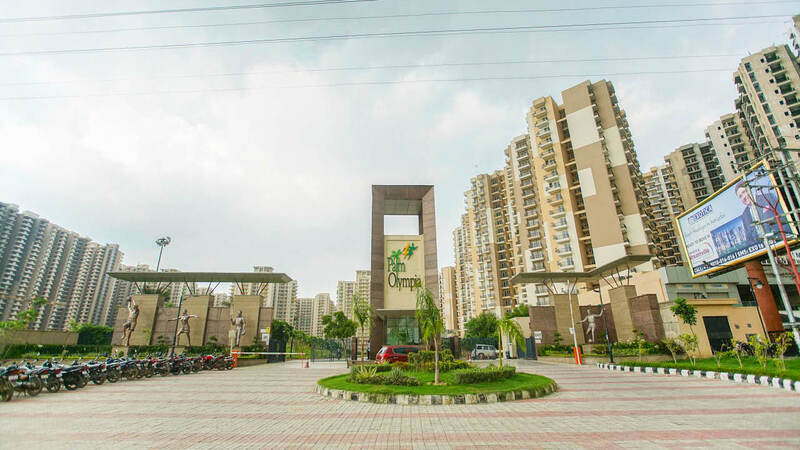 Sited as a part of the meticulously planned urban destination of Greater Noida West that boasts of one of most excellent infrastructures in the area, the region is well-connected to the capital through a metro corridor. 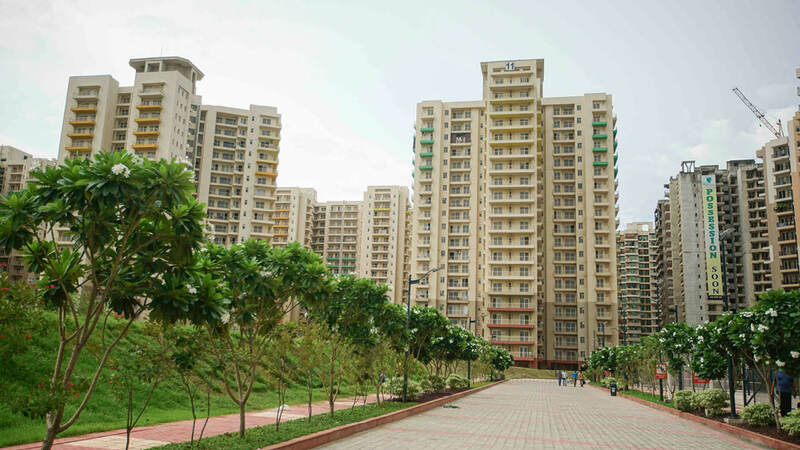 From the standpoint of urban planning, it has a higher density of population than Noida or Greater Noida with a well-planned commercial and residential segregation. 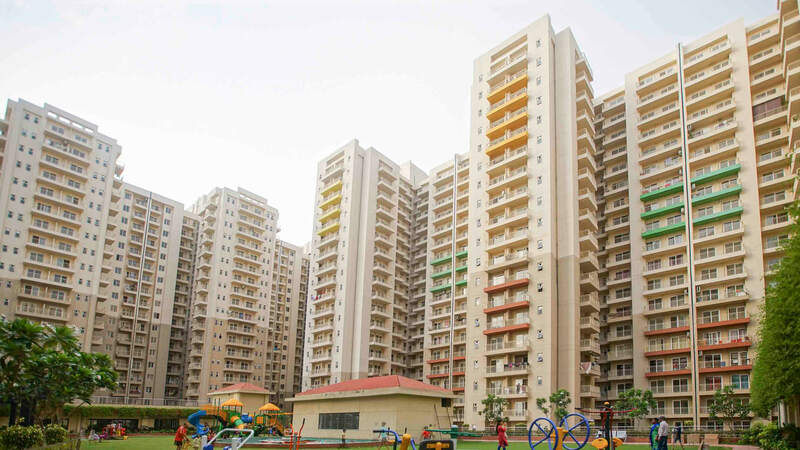 Rapid development in this region will enable it to become an ideal destination for habitation with the necessary facilities for community living. 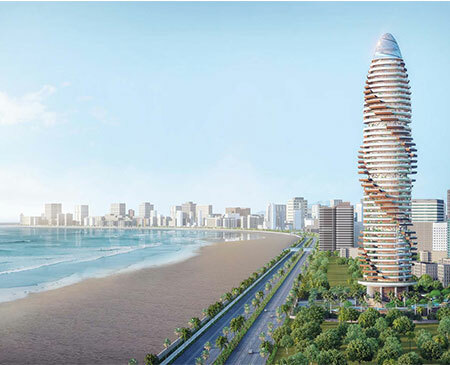 Palm Olympia is therefore conceived as a development with exclusive premium residences that are flanked by acres of pristine natural beauty. 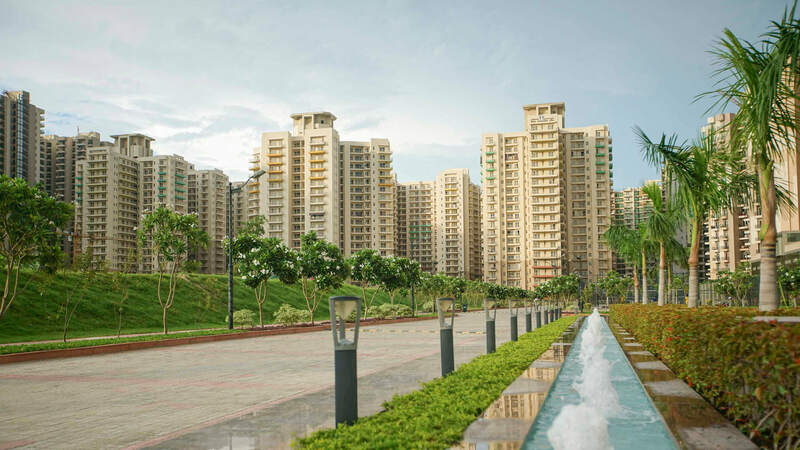 The design is intended to ensure an astounding living experience in the midst of an architectural and infrastructural haven that is surrounded by lush greenery. The development caters to a mix of working-class professionals and SME sector entrepreneurs, thus inhabiting small nuclear families. The social milieu is intended to be a melting pot bringing together people from diverse states and backgrounds and cultures. 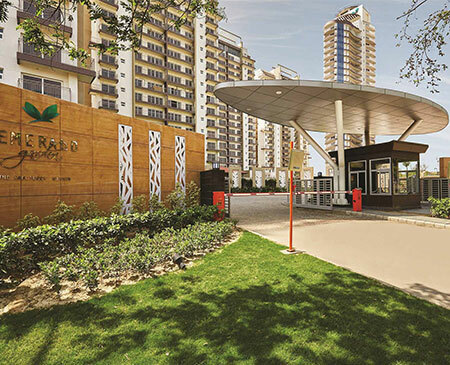 The spatial planning ensures that the end-users get to experience nature in all its glory and therefore the apartments have been designed to maximize the panoramic views. 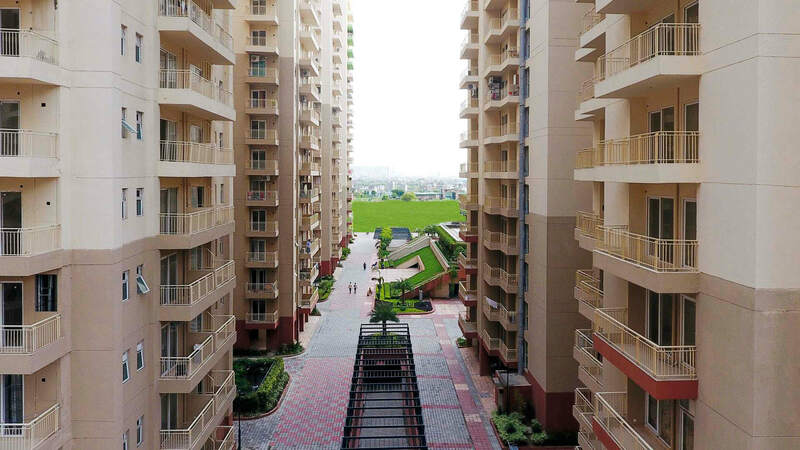 The well-laid-out units and generous balconies promise breath-taking views and provide healthy gulps of fresh air. The smaller greens and community spaces are more intimate spaces, facilitating interaction. 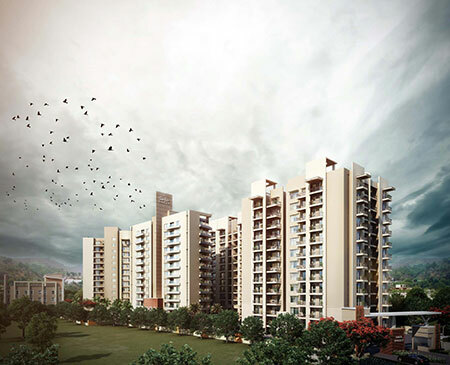 Unyielding on quality, each apartment is furnished with ace facilities and services. The whimsical view of the open sky, beautiful landscape, wide pathways, tree-lined well-lit roads, and illuminated fountains accentuate the idyllic old world charm of the complex. 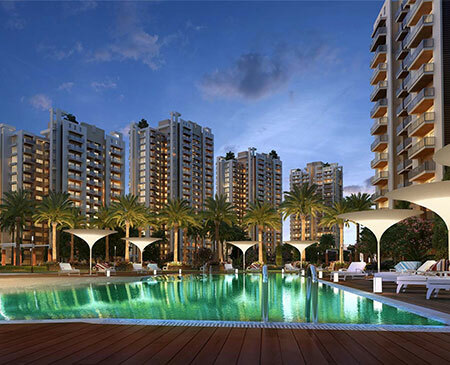 It’s here that one would experience the perfect union of natural bounties with the best in its class architecture.